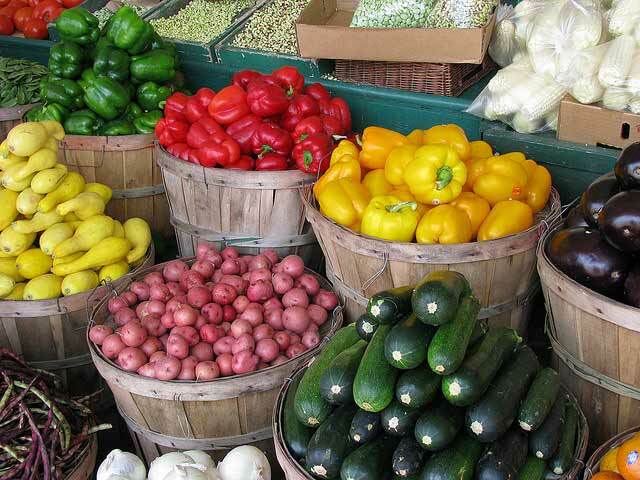 The El Dorado Farmers Market is looking for vendors for the upcoming season. The cost of booth space is $55 for the full season. An informational meeting for potential vendors is scheduled for May 11 at 6:00PM in the Farmers Market building, 115 W Ash. Call (316)321-9100 or email [email protected] or [email protected] with questions.